Size: Black 10-oz.Black 12-oz.Black 14-oz.Black 16-oz.Blue 10-oz.Blue 12-oz.Blue 14-oz.Blue 16-oz.Red 10-oz.Red 12-oz.Red 14-oz.Red 16-oz. 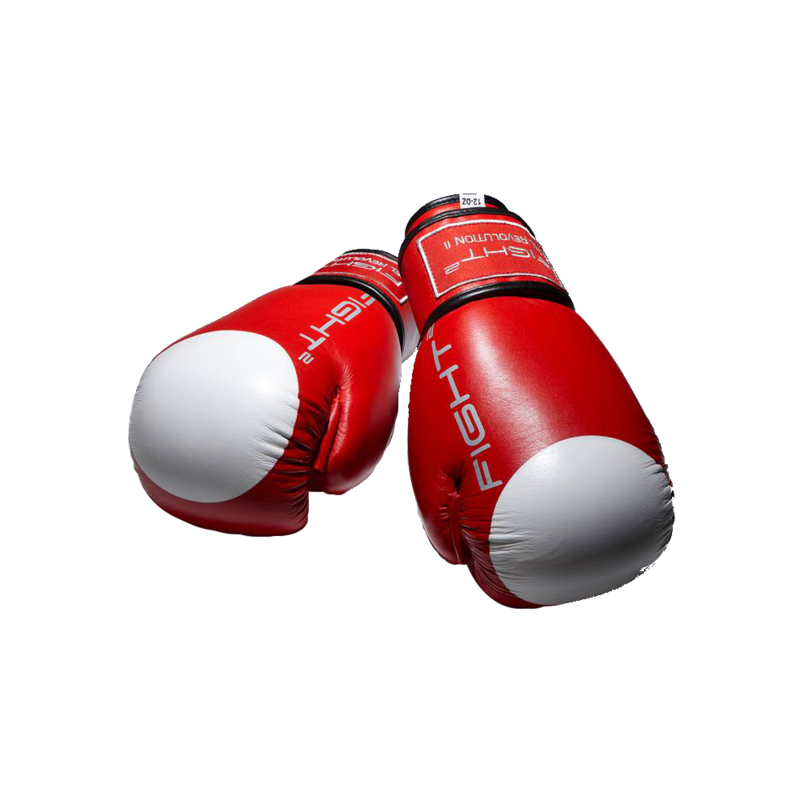 Fairtex classic professional ultra-light focus mitts, uniting performance, comfort, and protection. Soft padded hand compartment with shrouded open fingers designed for comfortable fit and secure grip. Velcro wrist strap provides secure fit and easy access. Ultra-light and multi-layered foa core.